We’ve put together a list of the best Sativa strains of 2015, based on their strength and popularity among the stoner community. Cannabis Sativa is one of the more popular strains among growers and smokers alike, despite its longer flowering time. Growers love sativa strains because of the outstanding yield that they are rewarded with after a long, drawn-out flowering time. Smokers love pure sativa because of the intense cerebral high that you can achieve with it, and not to mention its medicinal value. Well, anybody who likes smoking weed surely likes a good quality sativa high, so we’ve compiled a list of our top 10 sativa strains of 2015, based on strength and popularity. 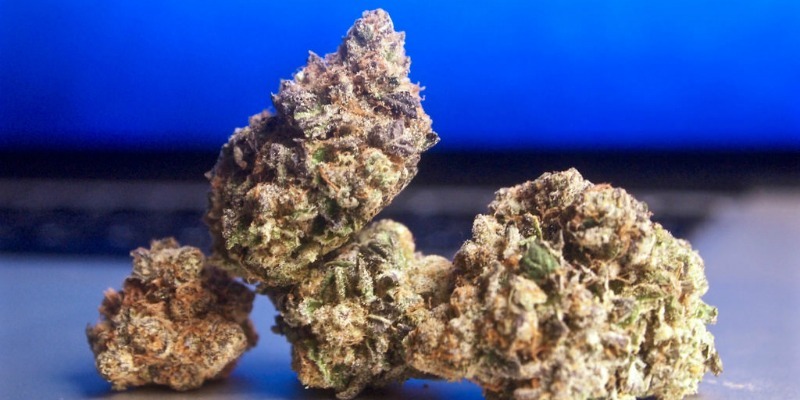 If you’re looking for the next sativa strain that you are going to entertain your taste buds with, check out this list before you go shopping! 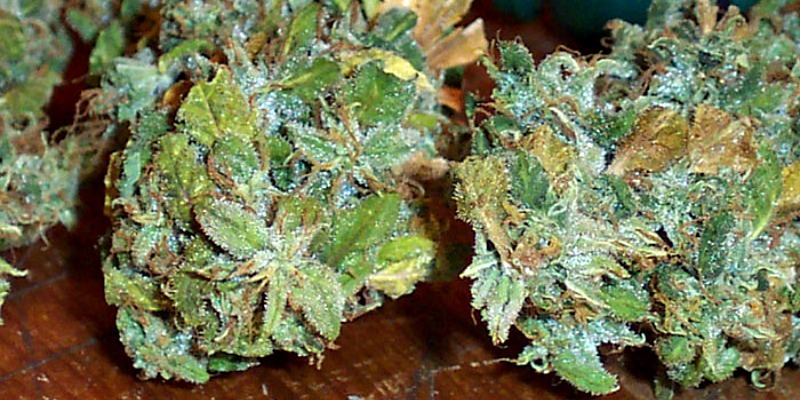 Just like the name suggests, if you smoke this marijuana, you might have a case of amnesia. It is one of the stronger sativa breeds and is loved by growers because it has one of the greatest yields of any sativa strain. It has an uplifting, energetic buzz that is extremely long lasting. 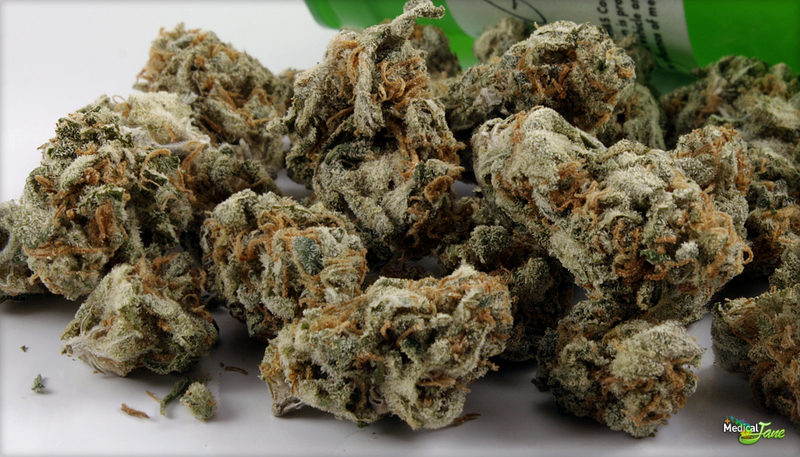 Sour Diesel, or otherwise known as Sour D, comes from California’s famous Emerald Triangle. 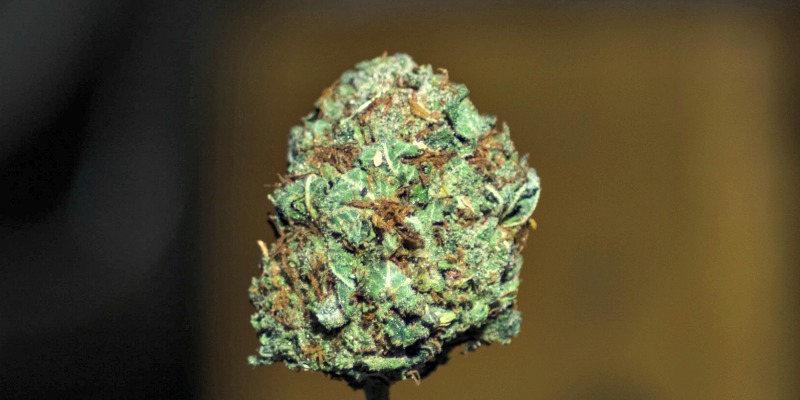 It gets its name because of its pungent diesel fragrance and gives the smoker a somewhat dreamy cerebral high. This strain is said to help writers overcome writers block. 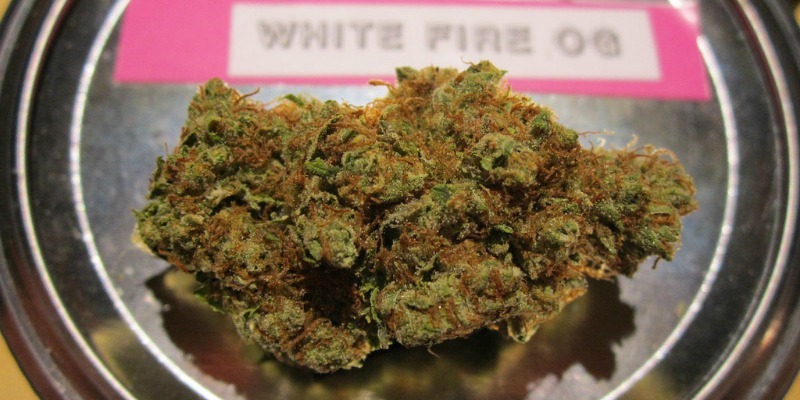 For medical patients, this strain is used to alleviate stress, pain, and depression. It can be grown indoor style or outdoor style. This sativa strain is popular among smokers because, you guessed it, it brings on the giggles! Laughing is just about the best medicine there is and Laughing Buddha strain is sure to encourage the humor within you. Strawberry Cough is made for the braver of the stoner souls out there, because of its potent ability to make the user cough. It gets its name for that reason as well as its berry taste and berry fragrance when smoked. Whether you are a grower or a user, or both, this strain is loved by all. It has a THC content which makes it one of the strongest strains on the market. It’s known to super-charge the smoker with a buzz and give long standing cerebral stimulation. It has a sweet citrus aroma as well as a sweet vanilla taste on the pallet. Well, if you like some nice green, sticky herb, get your hands on this one. It is sometimes called Lamb’s Breath and is another top rated sativa strain. Good for smoking alone or smoking with friends because it gives a lot of energy but is also known to create a mood of introspection. 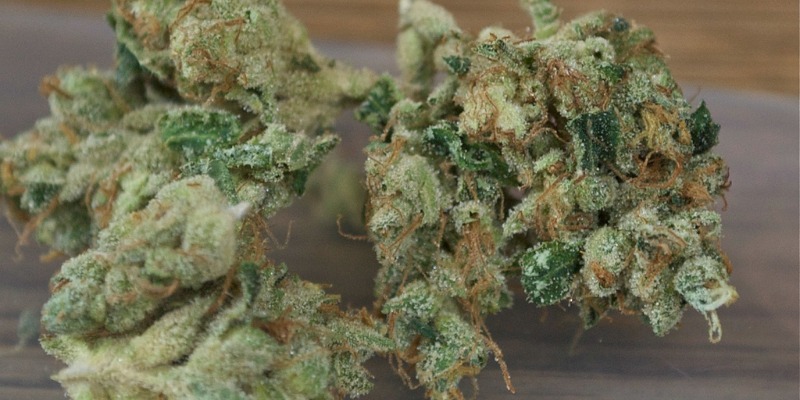 This sativa strain sends you floating on your high all the way to the sandy beaches of Hawaii. It smells and tastes like pineapples and gives a strong euphoric high. 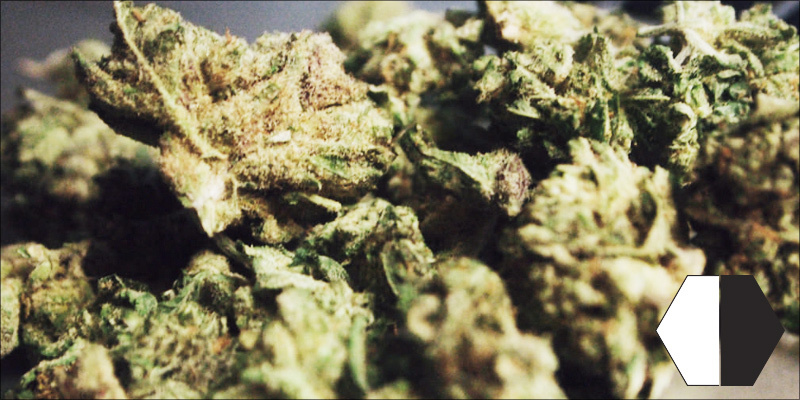 The effects of this strain are lightweight but nonetheless desired by smokers. The light effect gives a creative push to those who are looking for a creative solution, or simply some time to enjoy creative endeavors like music or painting. Despite what the name of this strain suggests, it does not smell or taste like chocolate. It belongs to the new found chocolate range of strains, but this one carries an earthy, sweet coffee aroma. It is a dreamy, cerebral high. Although this strain doesn’t contain any crack (only plant material here), it gets its name from its crack like effects. It gives a super hit of energy that gives focus and keeps you invigorated throughout the day. It is one of the highest rated sativa strains on Leafly and is also loved for its fruity mango flavor. This strain won the 2005 High Times Cannabis Cup for the amazing euphoric high that it brings to the smoker. It has an enormous fan base of stoners who love to get on board, especially those who love to get creative. Stoners love that this strain doesn’t fog their minds, keeps them level-headed and ready for a night on the town. Appropriately titled because according to Leafly, it is a “killer” cannabis strain. It can leave you in a meditative state, so it might be best to do this one with an intimate friend or alone. The buds are sticky and covered in resin, and it has a strong lemon taste and aroma. Try all of these in the Mighty Vaporizer by Storz & Bickel for an extra pure hit with super clean vapor. What do you think of our list? Do you see your favorite or have you a strain to add? Let us know your thoughts on our social media page or in the comments section below. What’s the story of Haze? 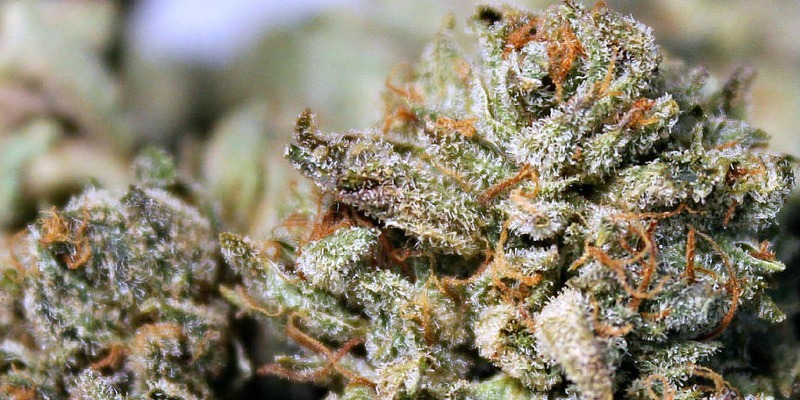 Haze is, probably, the most grown and renowned 100% sativa hybrid throughout the world. Its origins date back to the early 1970’s in the region of Santa Cruz, California (USA).During this time, two brothers known as the “Haze Brothers” (R. Haze and J. Haze) cultivated and crossed different cannabis lines using seeds of the best imported sativa strains, most times offered by their friend and neighbor Sam “The Skunkman”.It all began with a hybrid between a landrace sativa from Mexico and another landrace from Colombia. One year later, the best females selected from this hybrid were crossed with a landrace strain from southern India. Finally, the female offspring of this new hybrid was crossed again with a landrace male from Thailand. In recent years, Diesel strains have become, by their own merits, one of the most popular cannabis genetics, seeked by growers and users both for its intense and special taste and for its strong effect, mainly caused by THC contents which can exceed 20% in most specimens. 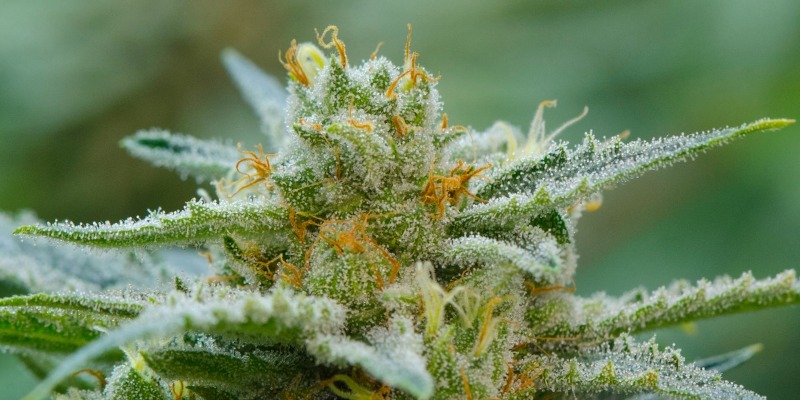 As it often happens in the world of cannabis, the exact origin of this genetics is uncertain, although one of the most commonly accepted theories tells us that it’d be directly related to the Chemdog and, later, also to the OG Kush marijuana. 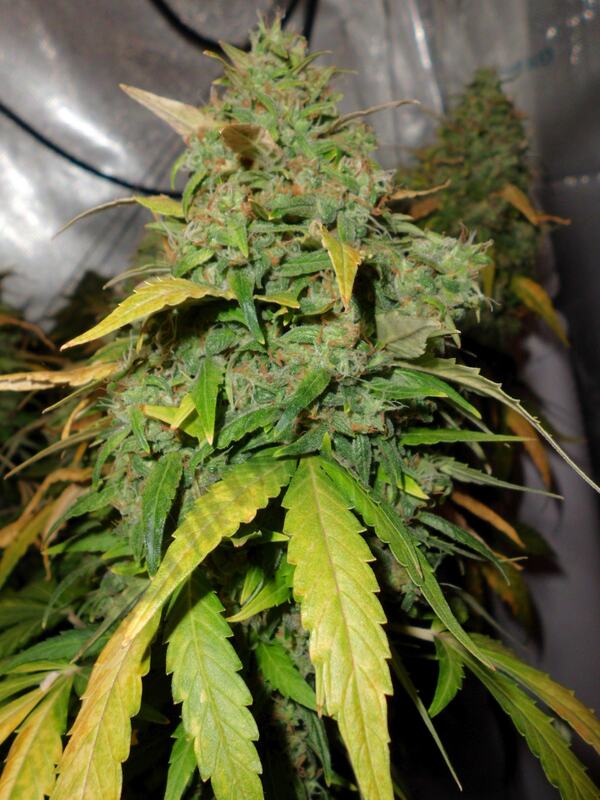 The Skunk is, doubtless, one of the most widely known and grown cannabis strains worldwide. The Skunk marijuana is a poly hybrid between two Sativa landraces – Colombian Gold and Acapulco Gold – and an Afghani Indica purebred. This legendary cannabis strain was developed during the early 70’s in California by a group of growers and breeders known as Sacred Seeds, leaded by Sam Skunkman. During this glorious time, selections of thousands of plants were usually performed outdoors. 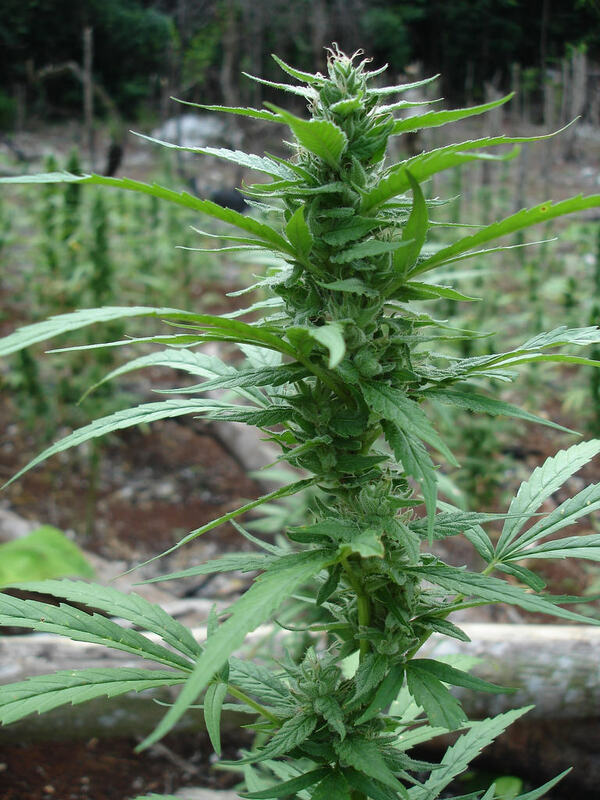 In this way, the best traits of the gene pool were detected and stabilised over the years, according to the criteria that has made the Skunk to become a truly impressive marijuana variety: nice yields, early flowering, nice branching, dense and resinous flowers with few leaves and extraordinary scent. During the 80’s Sam Skunkman brought the Skunk to Europe (Netherlands) and sold some seeds under the name of Cultivator’s Choice. The remaining stock of seeds was then bought by Neville Shoenmakers, owner of The Seed Bank, later to become the Sensi Seed Bank. The Northern Lights cannabis strain is, probably, one of the most renowned and appreciated Indicas around the world. Winner of countless awards and born as pure Afghani for the first years, it seems like some Thai Sativa genetics were added to its genepool at some time, what probably accounts for the fruity taste and intense cerebral high for which this variety is known. In this way, and despite it is a mostly Indica strain, Sativa phenotypes are found from time to time, rare individuals with spectacular features. According to most sources, it is believed that it was created on the 70’s by a breeder known as “The Indian” on an island near Seattle, WA, although others claim that the strain originated in California before The Indian started growing it. The story goes that there were 11 Northern Lights plants (labeled #1-#11), being #5 and #1 the best ones, all of them truly Afghani plants with strong Indica features: resinous, compact, dark green and very stable. The renowned Blueberry cannabis strain – and the Blue family created from it – was developed in the USA sometime during the 70’s by breeder DJ Short. This genetics is a blend of different strains. Firstly, DJ Short was tasting some landrace Sativas from Colombia, Mexico, Thailand and Panama. Two very special plants stood out over the rest: a Highland Thai – also known as Juicy Fruit for its sweet and tropical flavour – and a Purple Thai from Oregon – hybrid between Highland Oaxaca Gold and Chocolate Thai. 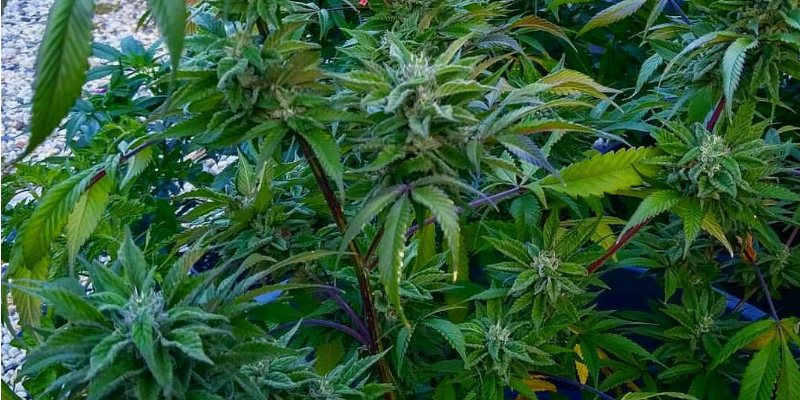 On the other hand, he had a very special Afghani male from California that, while not havieng the exquisite features of his Sativas, was perfect to cross with them and achieve more easy to grow plants than those pure breds, allowing the grower to have more control. Dutch Passion have seen their automatic ‘Think Different’ variety become one of their best sellers, more popular even than some of their established photoperiod varieties which have been on sale for years. It has been surprising to see how quickly the best automatics have become so popular so we followed a Think Different grow review by European grower ‘Tang’ to find out more. Think Different is a sativa variety based on genetics from an exceptional phenotype of AK47. “This Think Different is the second biggest auto I’ve grown. The biggest was Dutch Passion’s AutoXtreme but that had more than twice the light above her. The Think Different was very low odour until the last few weeks when she smelt of citrus and fresh grass….lovely. The next time I grow this strain I will make sure I have more light available. The dry yield on this Think Different was bang on 6oz at 168 grams. She was grown under 200W of LED, LED is the only indoor grow technology which allows me to maintain cool grow room temperatures in the hot summer months. Its also less expensive to run than an HPS, which makes it worth the extra purchase cost”. “Think Different germinated and was grown in a 15 litre soil container containing Plagron Light soil. 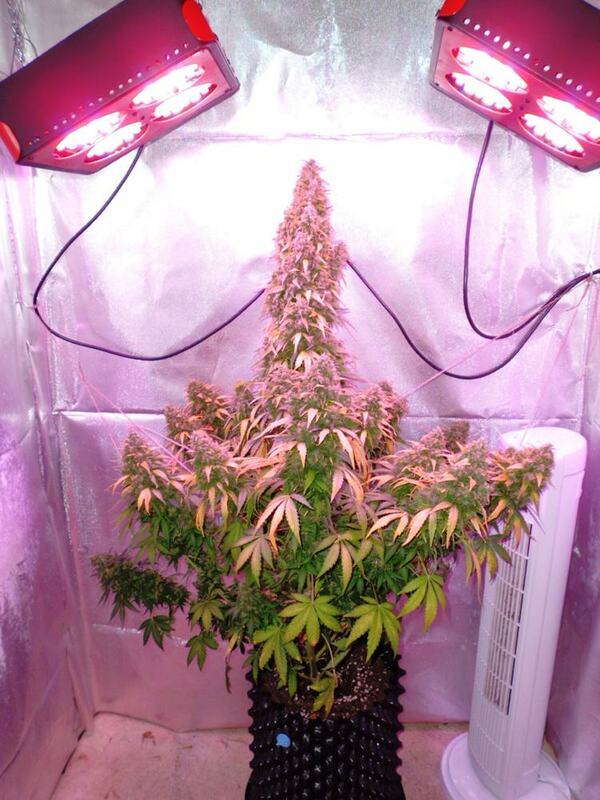 The nutrients were Sensi Grow and Sensi Bloom from Advanced Nutrients. Every day I gave her 20 hours of light and 4 hours of darkness, this was the same for 75 days from start to finish. Autofem genetics can flower under 20 hours of daylight, this gives them bigger colas than a photoperiod variety can achieve in the same time. My Think Different grew like a normal cannabis seedling, automatics look and seem like traditional cannabis at first. I saw the first female flowers after 25 days. It is strange to see cannabis blooming under 20 hours of daily light, but somehow automatics manage it. Think Different grew one dominant bloom and was surrounded by slightly smaller blooms. Under 20 hours of light it takes about another 40-50 days to finish, so in total from seed to harvest is about 70-75 days, 10-11weeks”. “Automatics use the 20 hours of daily light to grow faster than they could under 12 hours of daily light. Week by week you can see the difference, the roots grow quickly and the plant development is surprisingly fast. Growth of the side branches is rapid, they search out the light and you can see the plant expand with vigour. The resin production starts to gradually increase from day 40-50. On Think Different the smell odour and aroma were not too intense, I would say for the last 2 weeks you need to pay attention to the carbon filter. By the end the hairs were starting to turn orange and the blooms had finished growing. Feeding is easy, just understand when your plant is ready for stronger feed and slowly increase the nutrient concentration. Its just like feeding a photoperiod variety, follow the same rules”. 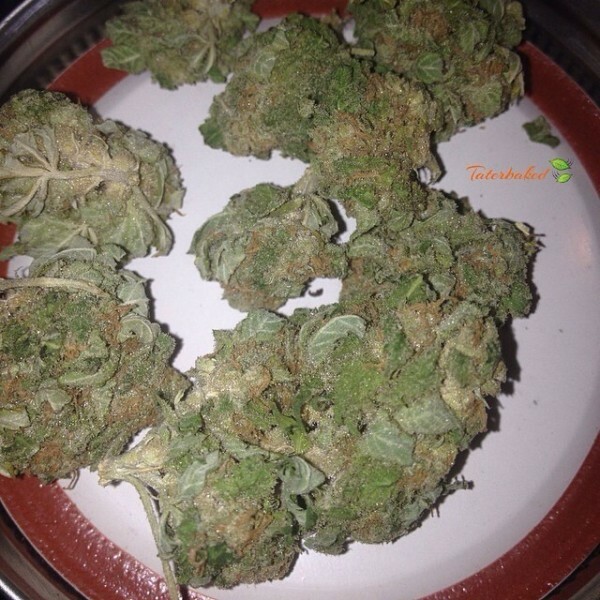 “I can see why this strain has become one of their (Dutch Passions) customer favourites. The yields are well above average, it’s a killer smokeand it’s easy-to-grow. Its easy enough for a new starter wanting a tough plant or an experienced grower wanting to push a strain to the limit. This is the second time I’ve grown Think Different so I know a spicy taste will evolve in my curing jars over the next few months, she packs a punch and tastes good now but I know it will get even better. If you are going to give this strain a run be careful – she will get large in bigger pots, this one was grown in a 15L Airpot in soil.